Window handles may not be top of the shopping list for people who are concerned about protecting their home against burglary and investing in good prevention mechanisms. However, lockable window handles are a simple and highly effective purchase, allowing you to sleep easy at night for years to come. Do you think these locking mechanisms are ugly? That they will look out of place in your home? Then Dauby has good news for you! No door fittings without matching window fittings – you can be sure of that. But what if you would like extra security for your exterior windows? After all, modern burglars are unlikely to just break the glass to gain entry, in case they hurt themselves or raise the alarm with the neighbours. They prefer to drill a small hole near the window handle then reach in with a long rod to turn the handle. No noise or hassle, simple and clean. 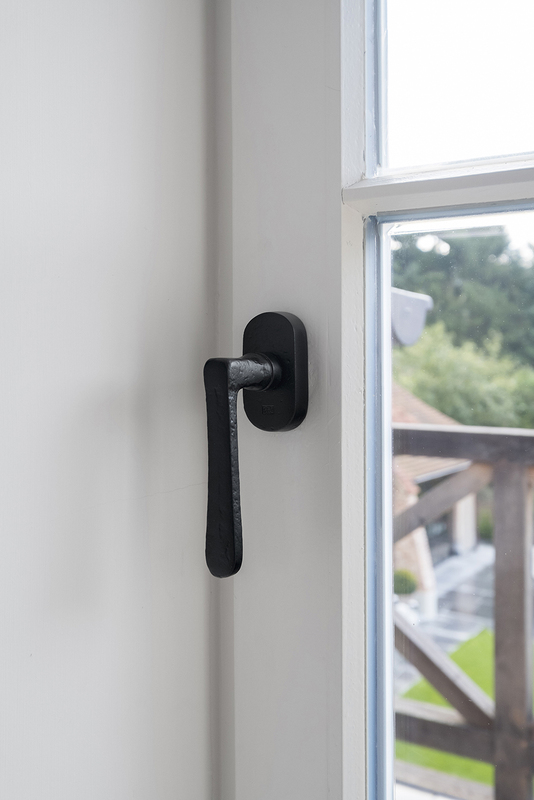 A window handle with extra security enables you to foil burglars at the first hurdle. They will still be able to drill a small hole, but it is impossible to open the window from outside with a rod. That is why Dauby offers window handles with a tilt/turn mechanism that can be locked with a key. Just bear in mind the type of window covering because lockable handles are deeper. People often choose non-locking window handles to maintain the best look possible. However, there is absolutely no loss of choice with our lockable window handles because all our ordinary handles are also available in a locking model. Dauby also offers so many options that you have absolutely no need to compromise indoors. You can simply replace the existing window handle with window fittings that match your door fittings and even your furniture fittings. All Dauby’s window handles are also available in the same style and material as your door handle, furniture and accessories. You can continue the same interior style throughout your home so that all the elements match. Is your love for perfection in every detail at war with your desire for security? Then lockable window handles by Dauby are just what you need! 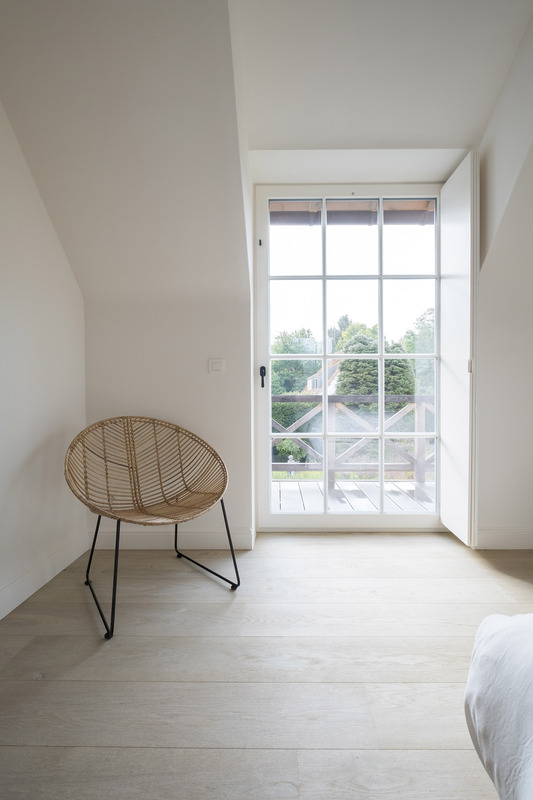 You will also want to secure windows on upper storeys so that children cannot simply open them while they are playing and burglars cannot use these as an entry route either. Add extra security to your exterior windows here and avoid a Home Alone situation with confidence. Want to know more about the lockable window handle for all your exterior windows? Check out our website www.dauby.be or get in touch with us directly for more information and uses.